There are basically 3 types of glitter. 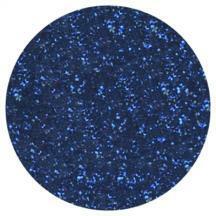 Craft Glitter is glass, aluminium, plastic or similar and good for general craft use. Non-Toxic Glitter is great for craft use and can be used as a decoration with food but should be removed before ingestion. Edible Glitter is gum arabic based and will dissolve so is not for craft use but it's perfect for decorating foodstuffs. 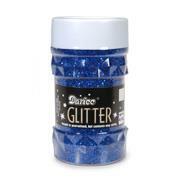 Disco Dust is a Non-Toxic Glitter - extra fine with lots of sparkle - this is non-toxic but should not be considered as a food product. 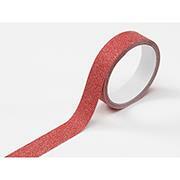 Acid free, sticky backed, flexible tape.